This is a roof that had black roof stains, light moss and lichens. 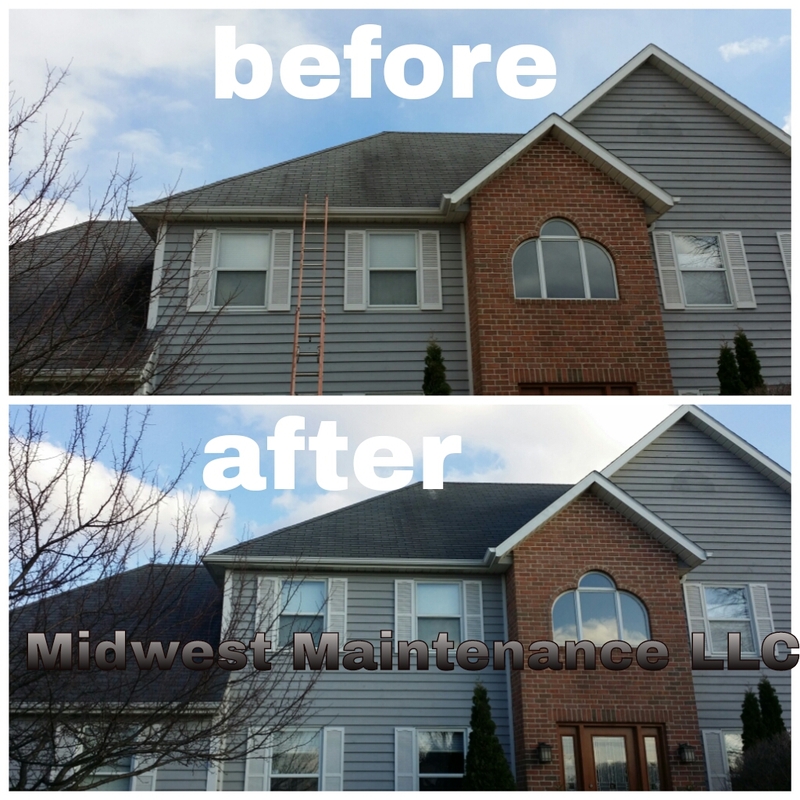 The entire roof was cleaned with our low pressure cleaning process which removed the black algae stains and killed all other fungi on the roof. The home owner was happy and so were we because the roof turned out excellent. If you are interested in our low pressure roof cleaning feel free to give us a call for a free estimate.